The Labour leader has been invited to speak at the world famous Glastonbury festival. He has been asked to participate at Worthy Farm by veteran left-winger and musician, Billy Bragg. The festival is run by landowner Michael Eavis and his daughter, Michael stood as a Labour candidate in the 1997 General Election, and is a keen supporter of left wing causes. Corbyn will join other guest speakers on Bragg’s Left Field stage. It is expected he will lay into the Government’s plans to renew the Trident nuclear programme. This could backfire on him as his party is split on the programme, with many Labour MPs in support alongside Unions who worry about the potential job losses, if it doesn’t go ahead. The 135,000 strong crowd have the choice of watching a host of world famous pop start, including Adele, or popping along to hear Corbyn speak. Corbyn is a life-long anti-nuclear campaigner and will be keen to spread his ban the bomb message to as many of the festival-goers as possible. The price of tickets are a huge £233, which could well price out the poorest in society, and there have been arguments it has turned into a middle-class love in. 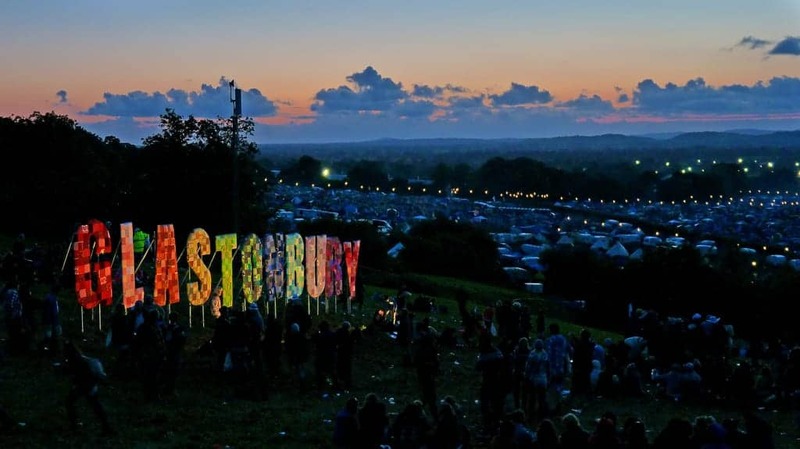 Glastonbury runs from June 22 to June 26, and will also feature Fatboy Slim, Muse, Jeff Lynne’s ELO and ZZ Top.